Shun Shifu Hashimoto is a 4th Degree Black Belt in Northern Shou Shu. 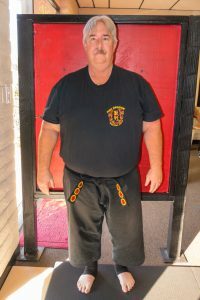 He began his training under Shifu Wayne Smith at the Rancho Cordova School. 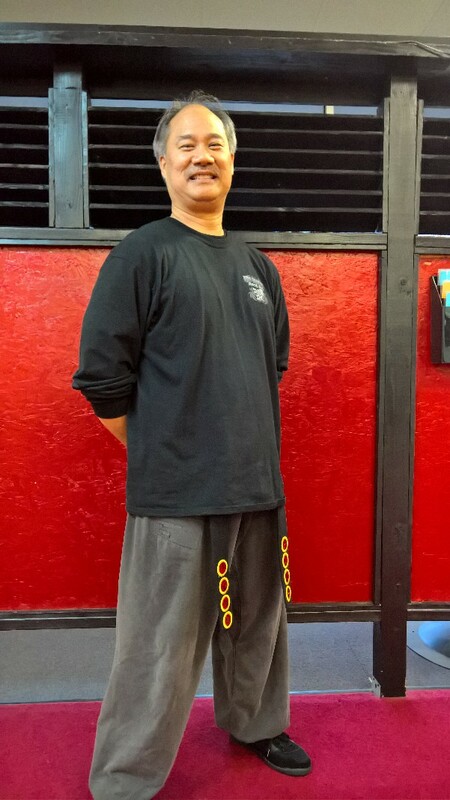 Shun Shifu Hashimoto has been trained by Da Shifu Al Moore Sr., Shigong Gary Bottimore, and the most lately by the late Shifu Anthony Amata. He is currently being taught by Da Shifu Jim Clark. 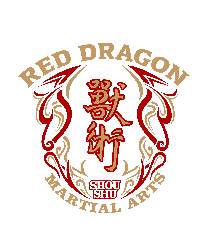 Shun Shifu Hashimoto enjoys teaching and sharing the art of Northern Shou Shu to anyone in the Red Dragon studio in Sacramento, California. began his training in 1981 under Da Shifu Al Moore Sr. and Shifu Wayne Smith. Shun Shifu Nugent was awarded his black belt by Da Shifu Al Moore Sr. in 1985, and promoted to 2nd Degree Black Belt by Da Shifu Clark in March of 2014. 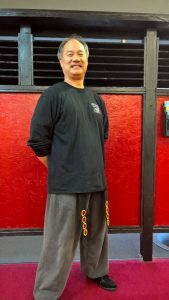 Shun Shifu Nugent also is a Shodan in Kenpo.